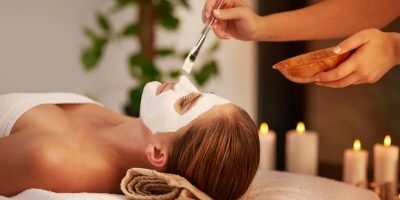 Enjoy a relaxing tanning session in one of Arizona’s best tanning salons, located in Yuma, Arizona. 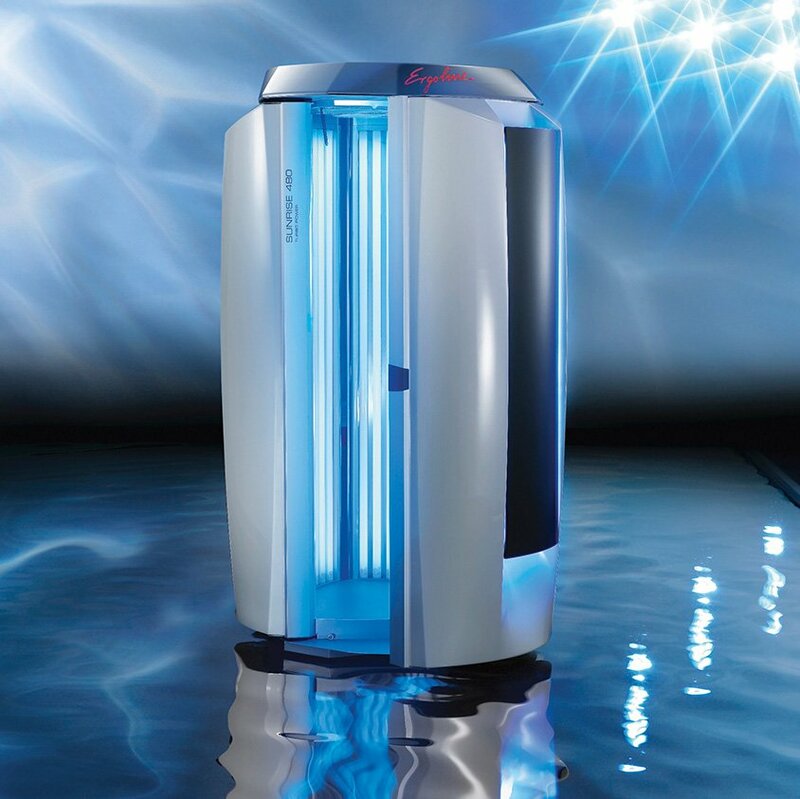 Our state of the art tanning salon offers traditional tanning beds, stand up booths, spray tanning, and sunless tanning! Services Include Men’s & Women’s haircuts and color, eyebrow waxing and threading, and makeup application. Love our services? Want to save on your treaments? 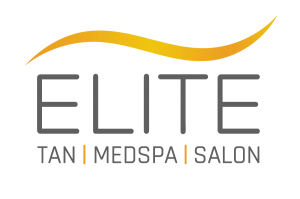 Sign up for Club Elite, our monthly subscription program. Visit our store or call to learn more!